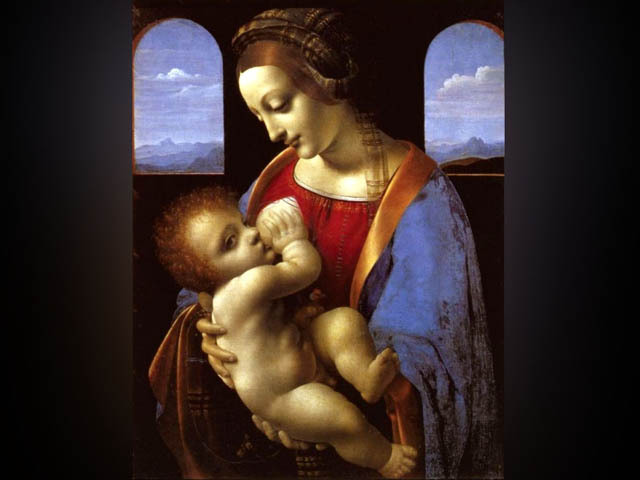 Leonardo ScreenSaver is slide show screensaver that covers 16 paintings by Leonardo da Vinci. The screensaver supports dual monitor and background sound. It is highly customizable. You can customize/select from 120 transition effects and make/edit your music playlist or disable the sound. You can set how Leonardo ScreenSaver to display the pictures by setting their order, size, position, and duration. Leonardo ScreenSaver is distributed as shareware. Trial version is fully functional but has 7-days evaluation time limitation. No special requirements. Hardware recommended for the operating system used should be enough for proper work of Leonardo ScreenSaver. Operative systems supported: Windows 98, Windows ME, Windows 2000, Windows 2003, Windows XP, Windows Vista. After installation the program uses about 5.2 MB disk space. A great collection of leonardo di caprio's pictures in screensaver format. Qweas is providing links to Leonardo ScreenSaver 3.0.0.1.1 as a courtesy, and makes no representations regarding Leonardo ScreenSaver or any other applications or any information related thereto. Any questions, complaints or claims regarding this application Leonardo ScreenSaver 3.0.0.1.1 must be directed to the appropriate software vendor. You may click the publisher link of Leonardo ScreenSaver on the top of this page to get more details about the vendor.